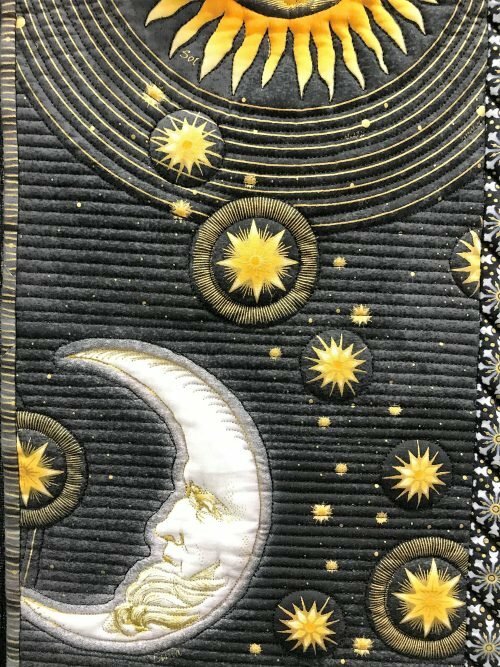 We are so honored to have Phyllis and Terry Marcum share their award winning creations here at High Country Quilts. Join us on Monday, February 11th from 3:00-6:00! There is no charge for this event, but please help us celebrate these wonderful quilters and their beautiful work.